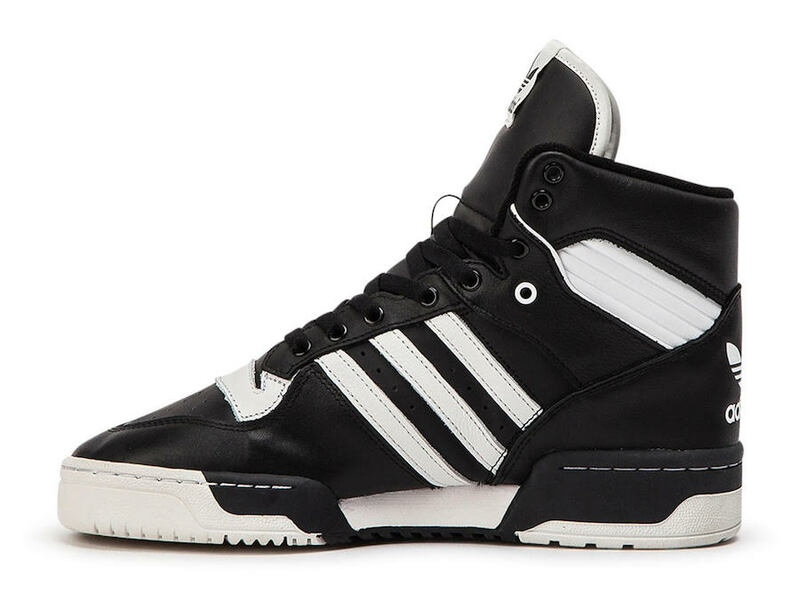 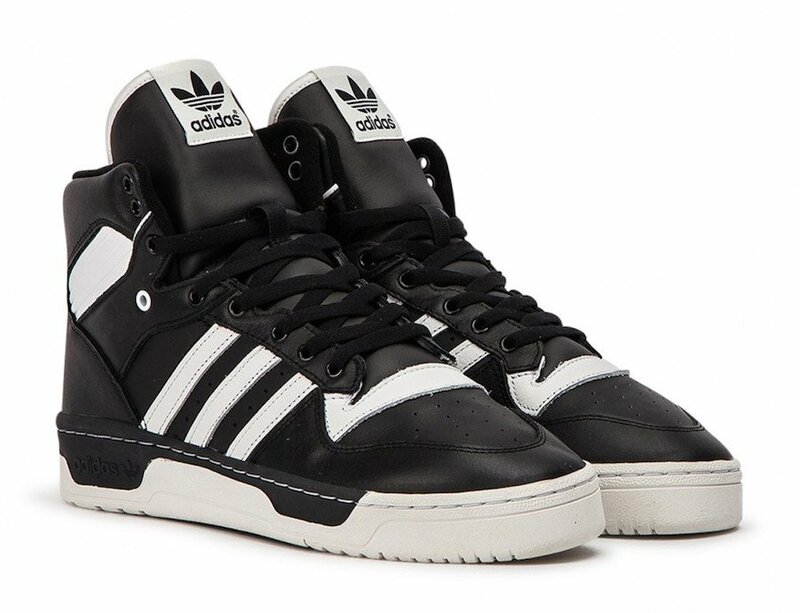 adidas will launch the classic Rivalry Hi once again and one of the cleanest drops we have seen has started to launch. 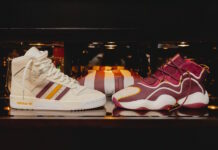 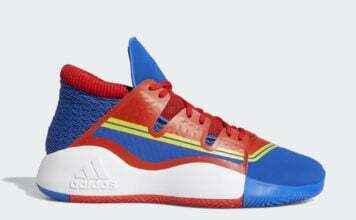 This simplistic yet clean adidas Rivalry resembles the classic 80s look while having modernized cushioning. 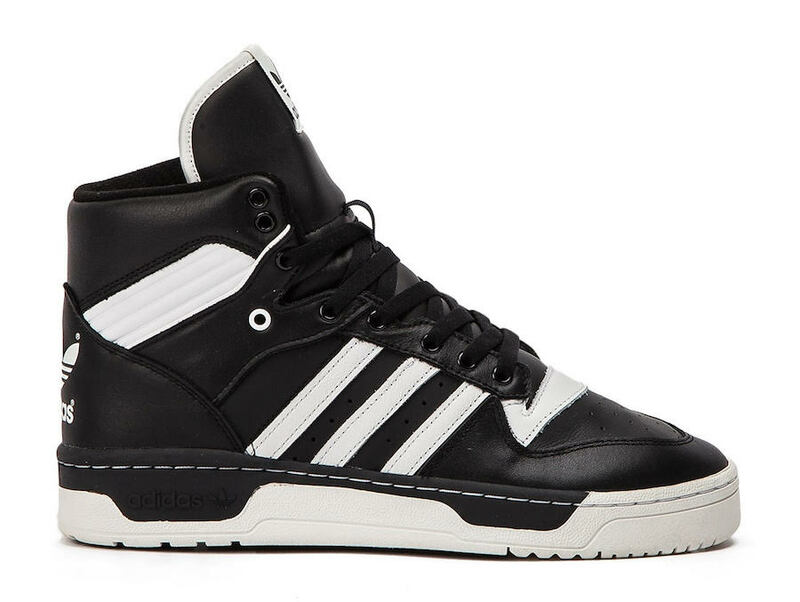 Constructed with full grain leather on the upper which is done in a mixture of Black and White. 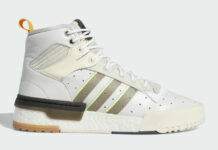 In addition we have a lightweight EVA midsole in Vintage White that also covers the rubber outsole to complete the look. 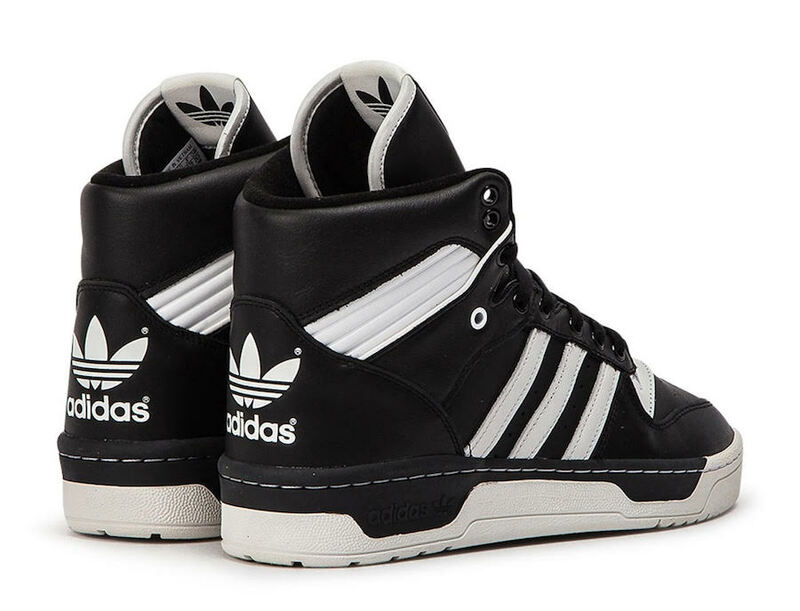 Continue to scroll below to check out more images of the adidas Rivalry Black White which will provide you with a closer look. 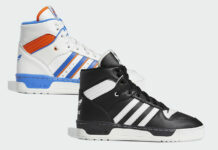 For those that are interested in purchasing, they are now arriving at select adidas Originals retailers like Allike.